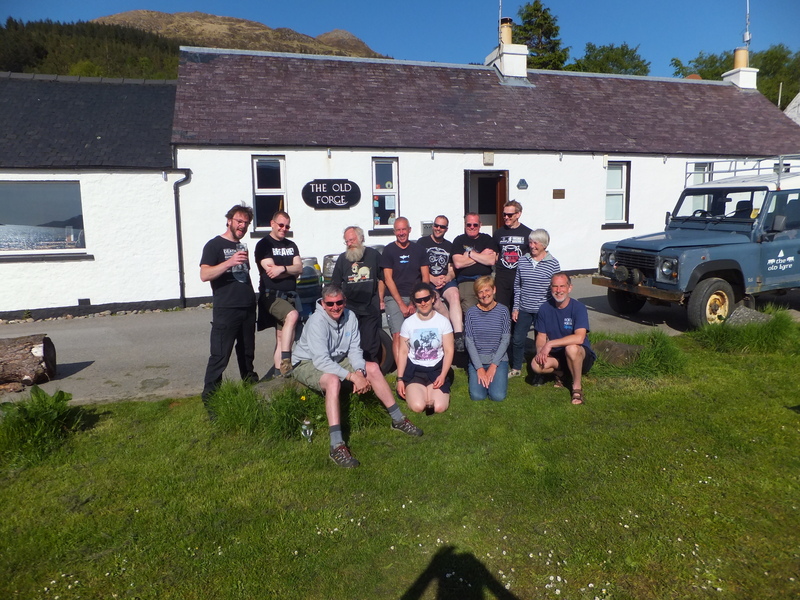 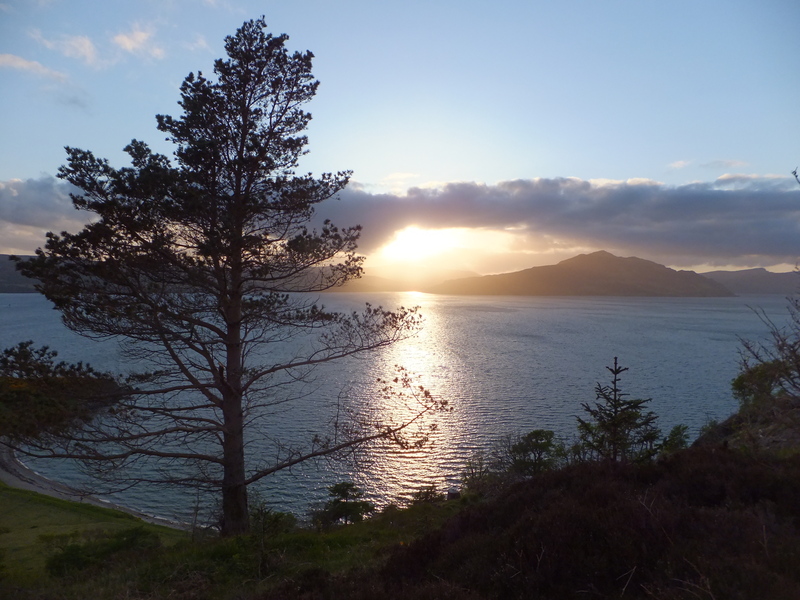 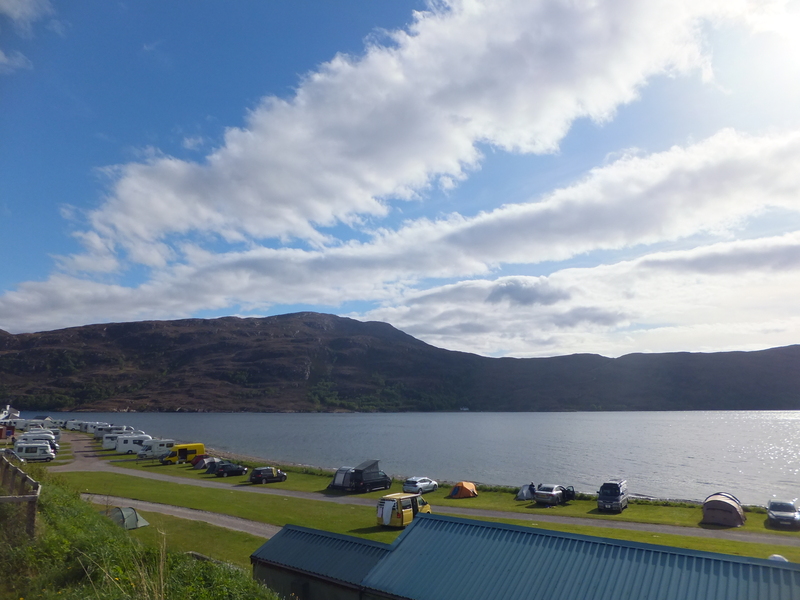 One fine Saturday morning 12 of us headed up north (really north) to Mallaig, Scotland via Loch Lomond, The Green Welly Shop, Fort William and Glen Coe. 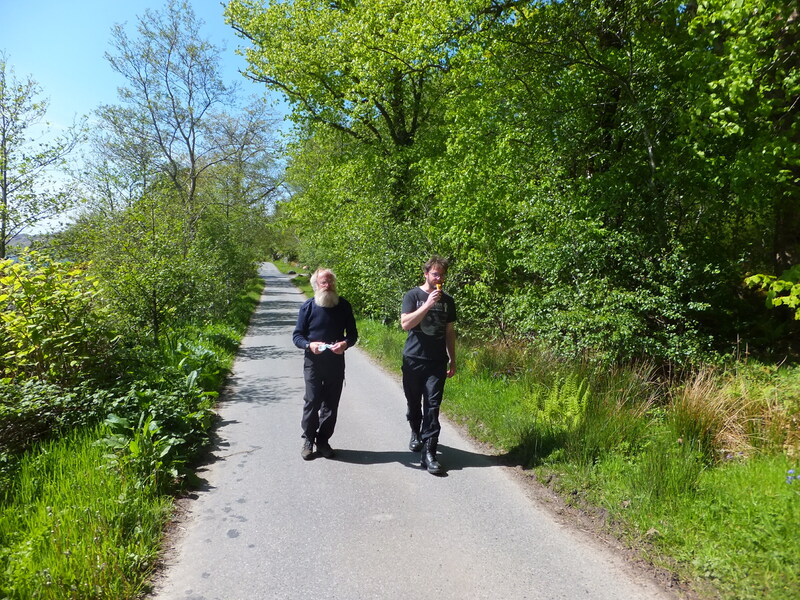 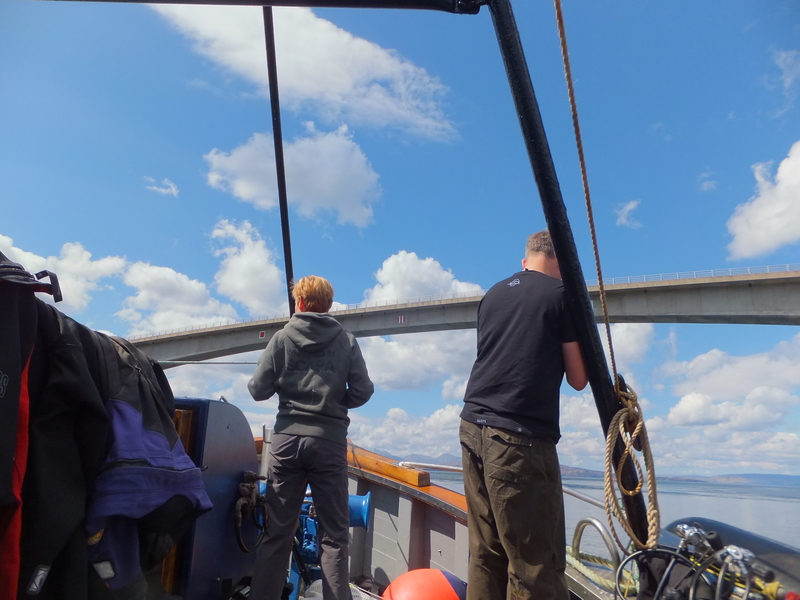 There to meet the MV Halton and our skipper for the week, Bob Anderson. 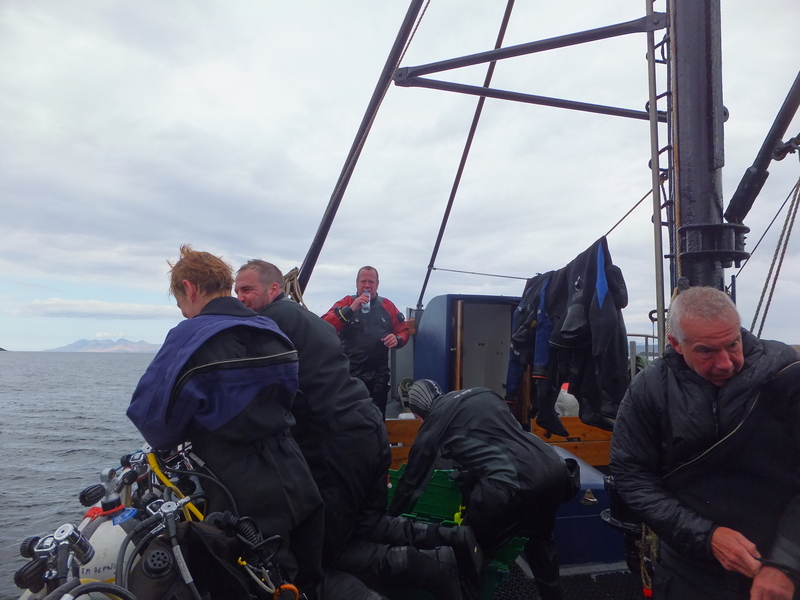 The weather would drive our itinerary and it was over 10 years since any of us had dived that area. 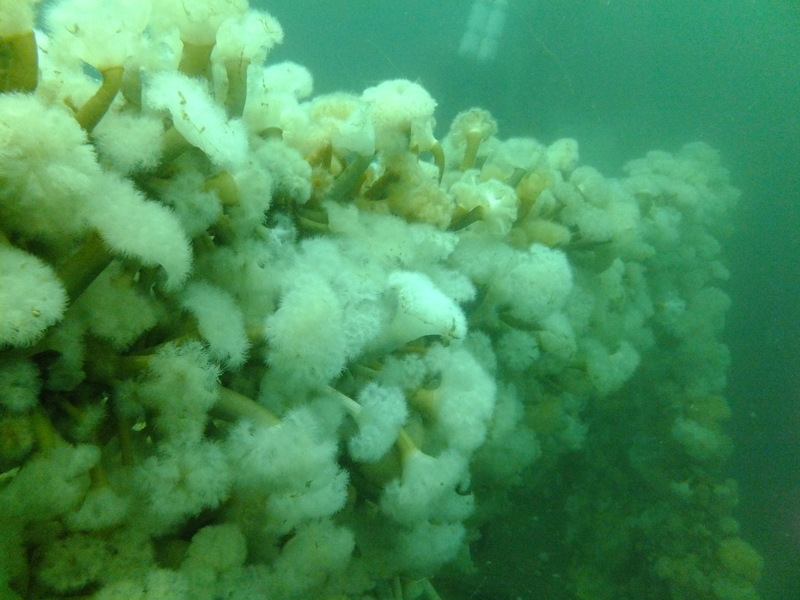 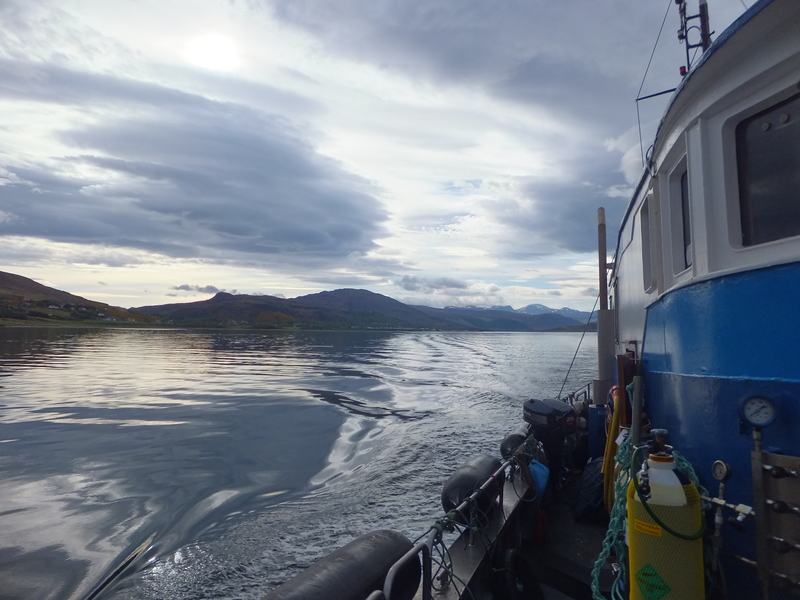 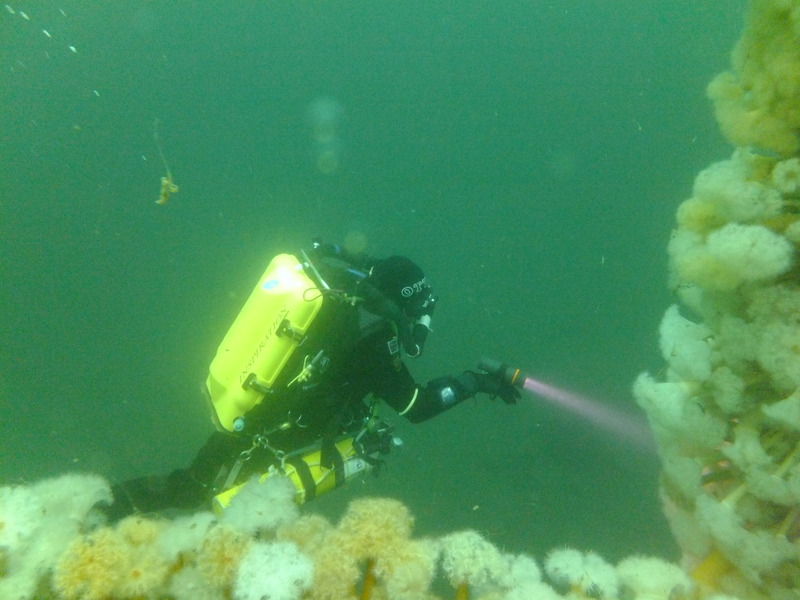 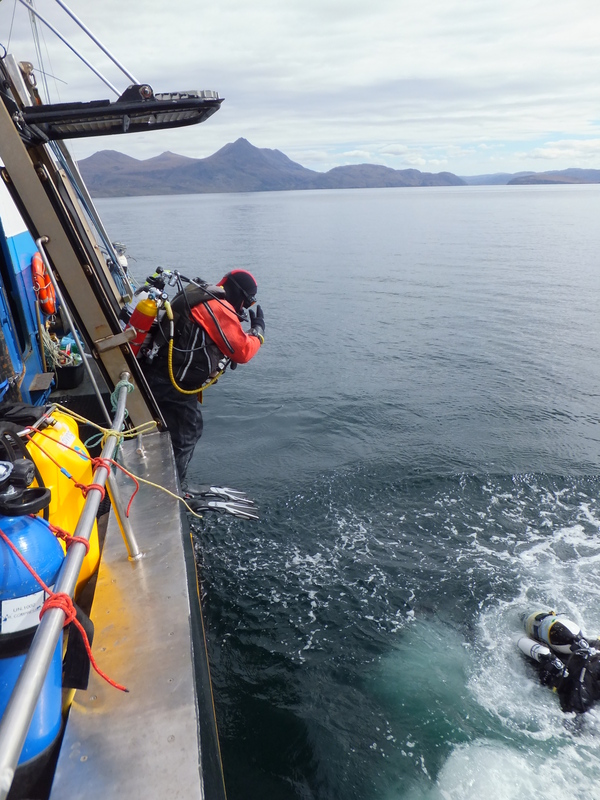 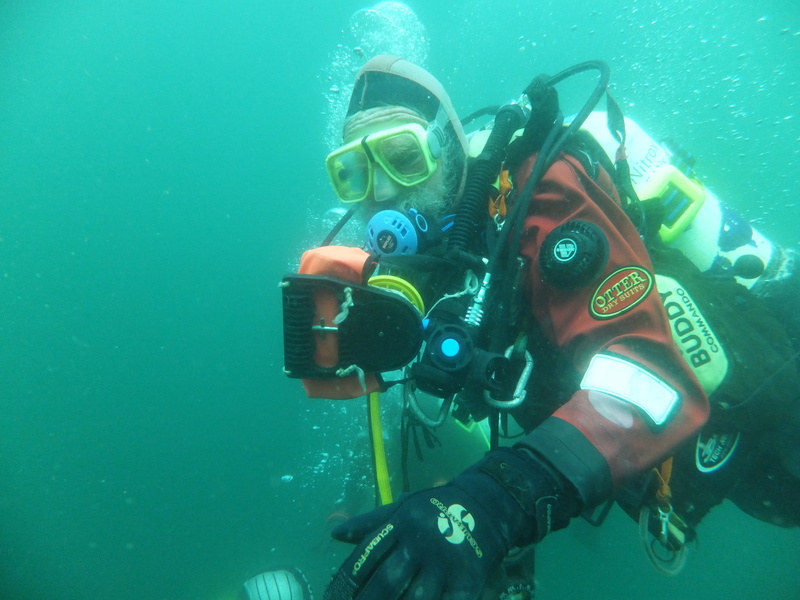 With the prospect of some days of fine weather but a storm front on its way, we set off north, between Skye and the mainland, stopping for a shakedown dive in Loch Nevis. 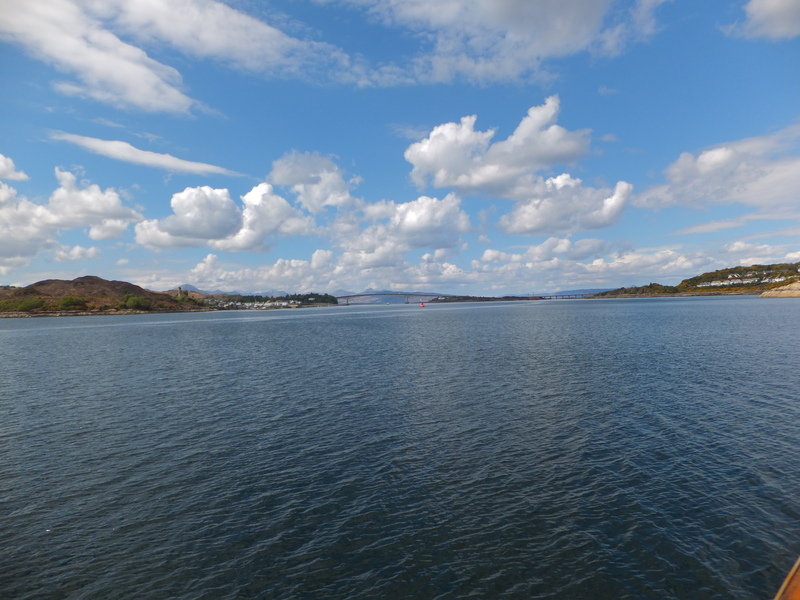 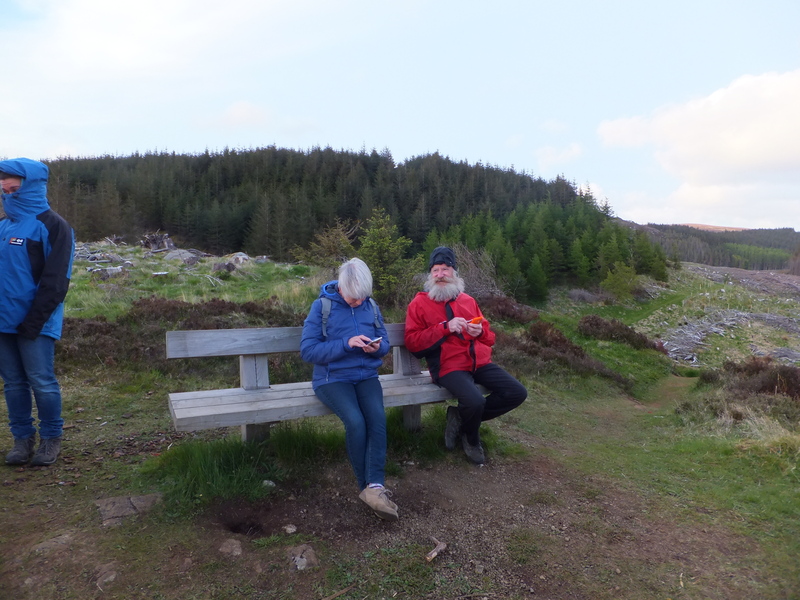 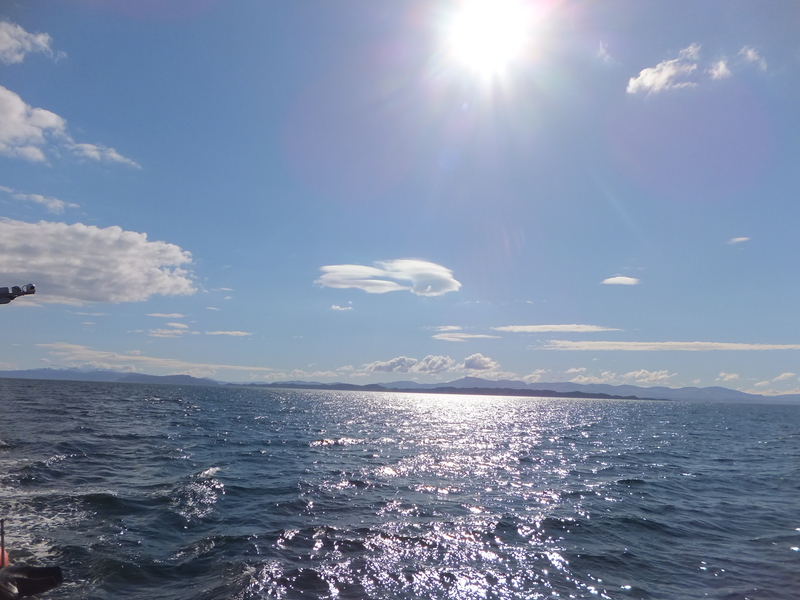 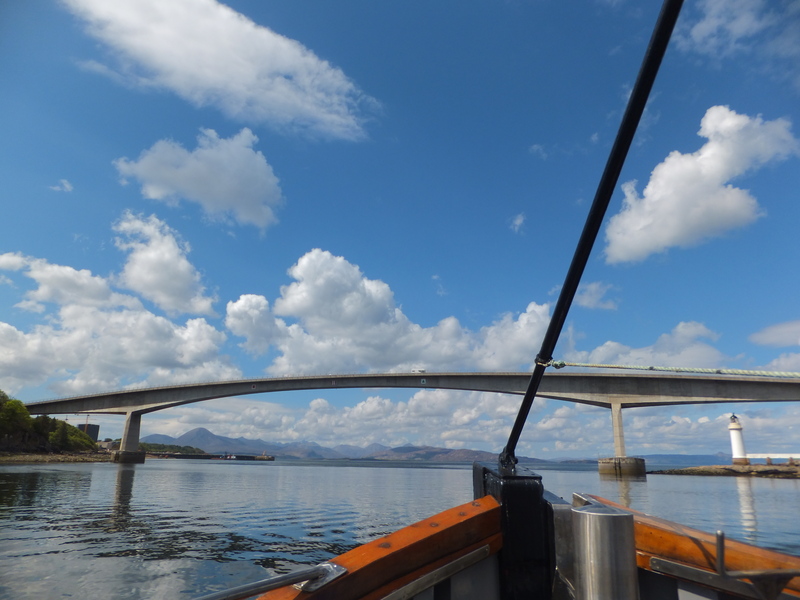 Can this really be Scotland, we asked ourselves, as we basked in sunshine, passed a cruise ship at anchor off Lochalsh, and proceeded under the Skye bridge. 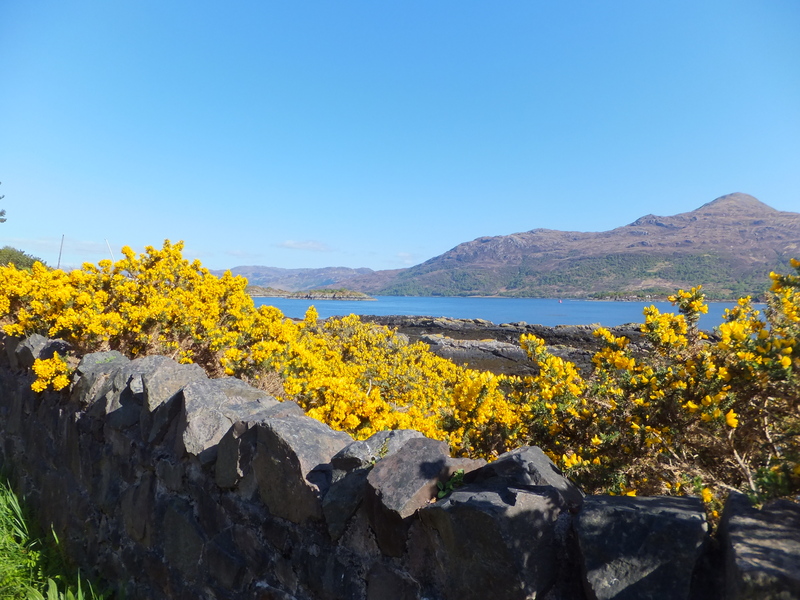 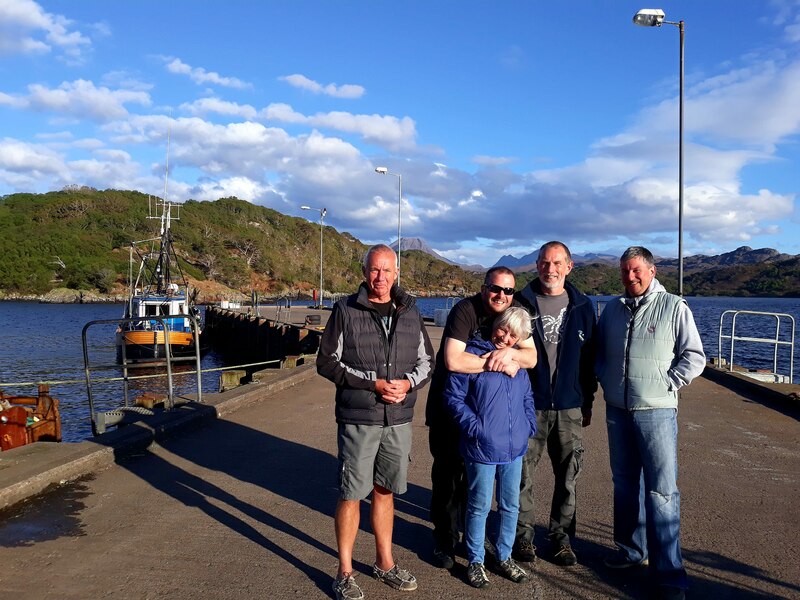 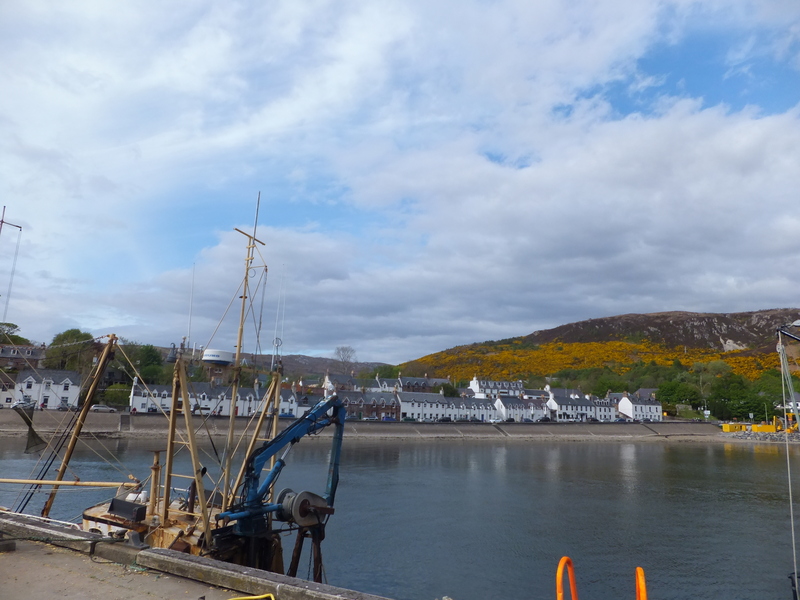 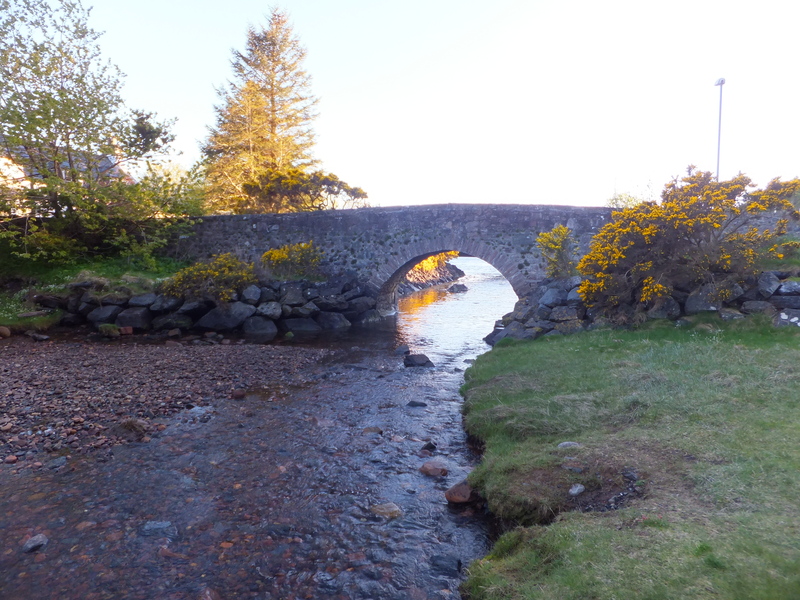 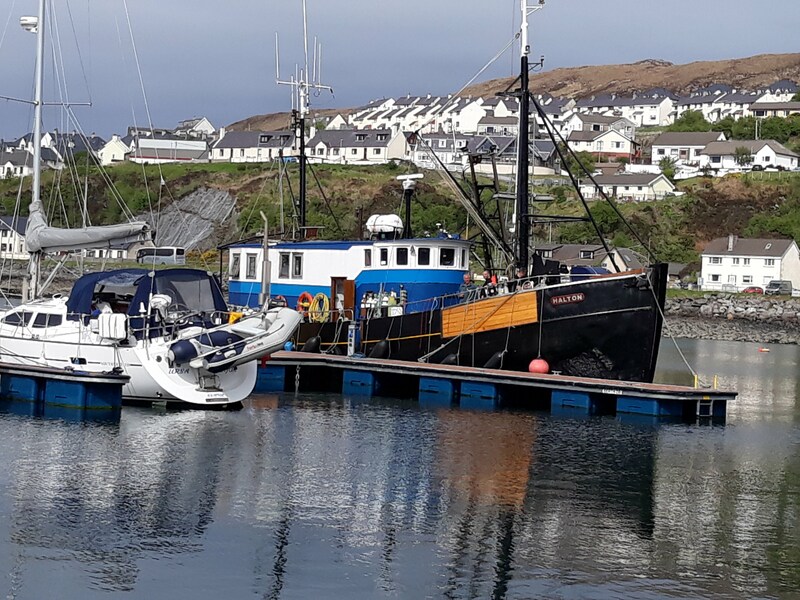 We journeyed to the Summer Isles and docked at Ullapool, Raasay, Lochalsh, Inverie and Mallaig.